Awesome job Zack as always! Awesome! Awesome! I loved this song way back in the day! You basically brought it back to life! Way to go! Love this song, love your version! Amazing talent! 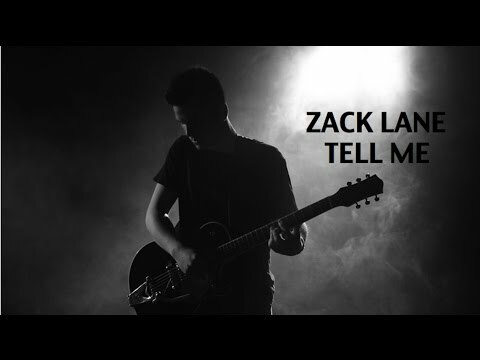 Awesome job Zack, love your cover of "Every Breath You Take"!